As with all the products Promain supply, we are more than happy to provide you with any advice you need reagarding how they work and the best ones to use. 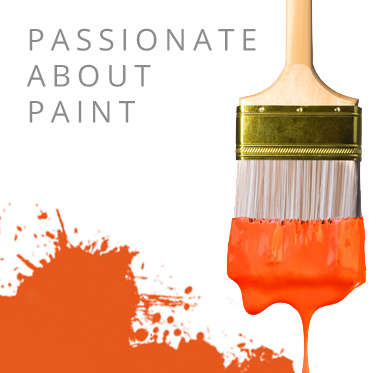 The same goes for our range of worktop oils and cupboard paints. These worktop oil and cupboard paints are perfect for the use on wooden worktops and kitchen furniture to give them a natural and protected finish. We also supply primers which are designed for application to kitchen type surfaces as well to aid in the application of our worktop treatments. The worktop oils we supply can be used not only on kitchen worktops but also on decking, garden furnitures, boats and other surfaces. Contact Promain today for more information. A treatment for oiling decks, floors and worktops to give a natural and protected finish. A waterbased quartz and solid surface cleaner containing a blend of surface active agents. An affordable DIY kitchen worktop paint coating that enables you to easily transform your worn or damaged worktops. Osmo top oil is perfect for use on wooden worktops to create a beautiful and natural finish that is protected from normal household substances such as spilt drinks and provide a perfect finish in less coats than usually required by traditional oils. We also have available a range of worktop products that are hygiene anti mould which gives you the peace of mind that you have a clean and hygienic surface. These high quality worktop oil and cupboard paints have been used in household kitchens and have proved that they do exactly what they say on the tin and that is why we make sure that these products are available to our customers to ensure complete customer satisfaction. If you are looking for top oil for use on kitchen surfaces and furniture then make sure you take a look at the fantastic products that we have available at Promain as we make sure we only ever supply our customers with the best products that are available on the market and have come from only the very best and trusted manufacturers in the industry, we only sell treatment for kitchen work surfaces that we would be happy to use in our own kitchens.